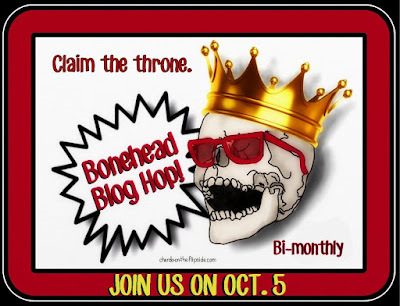 Cherdo on the Flipside: Bonehead Bloghop and Michael D'Agostino's QOM Tomorrow! 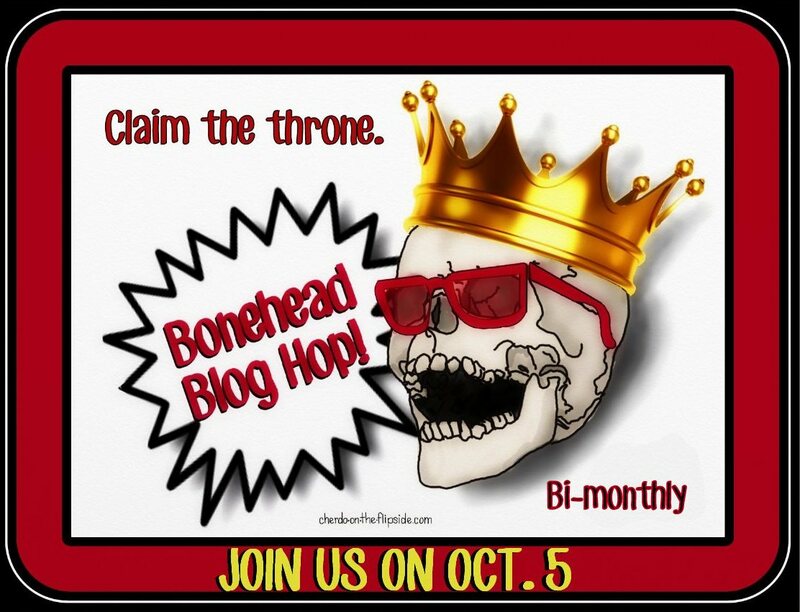 Bonehead Bloghop and Michael D'Agostino's QOM Tomorrow! be your soul, but trust me - it's good for someone's soul." Join the Boneheads with the link below! See you tomorrow! Who would play me in a movie? Hard to imagine. Mybe that guy who plays mike on Mike and Molly. Clearly we would both be played by The Rock, split screen style. CGI, baby...CGI. Just give one a different haircut, right? Maybe Zooey Deschanel for me. I love her! I'm pretty fond of you, too! Mr. Greee Jeans and the country comedian, String Bean, both remind me strongly of my grandpa. Already have my post set with the Question of the Month! In the late 60s, following the release of The Graduate, a girl that I dated told me I look and sound like Dustin Hoffman. She even nicknamed me "Dusty." Therefore, Dustin Hoffman would be a good choice to play me in a biopic. Pretty cool! I love the youngster pics you've posted in the past on your blog. I'm the visitor to your house who actually wants to see the family pictures, ha ha.